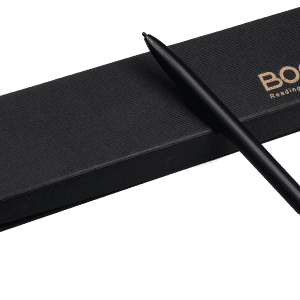 This is a replacement Stylus for Onyx Boox Max2 PRO! 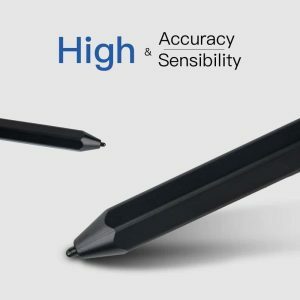 This stylus is the exact same one that comes inside the box when you purchase the MAX2 PRO e-reader. 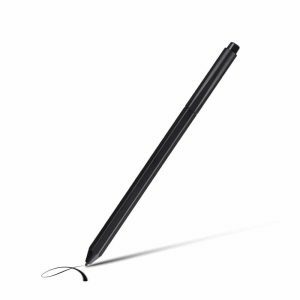 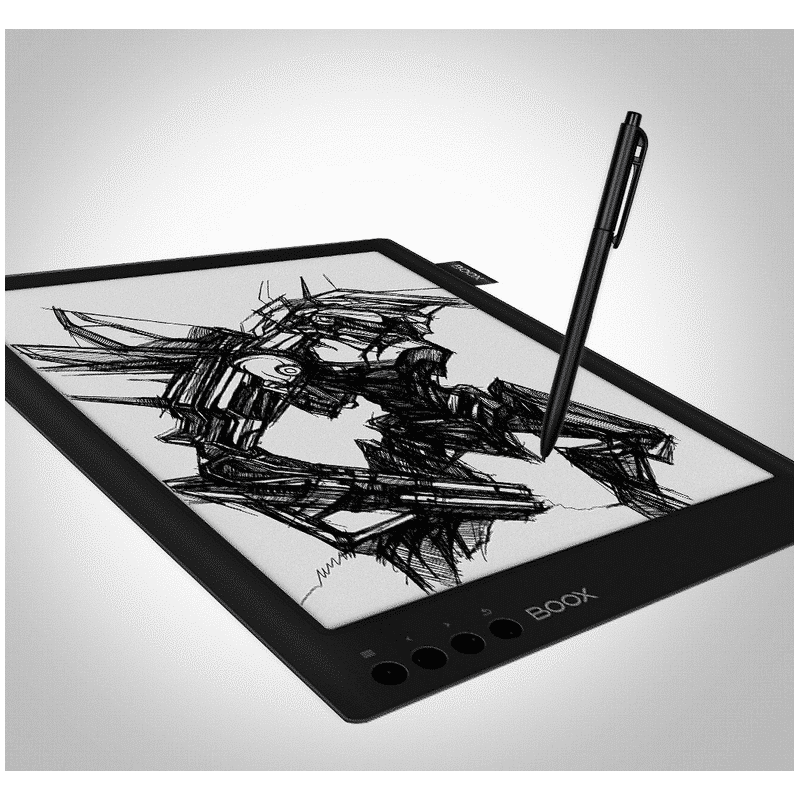 This stylus is 100% compatible with the MAX 2 PROS WACOM active digitizer layer.